Attention builders and investors. Property is being sold AS-IS for land value and development opportunity. Approx. 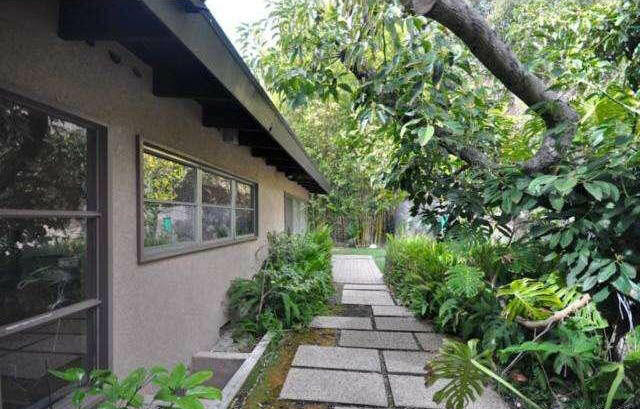 3/4 acre lot in coveted Valley neighborhood. 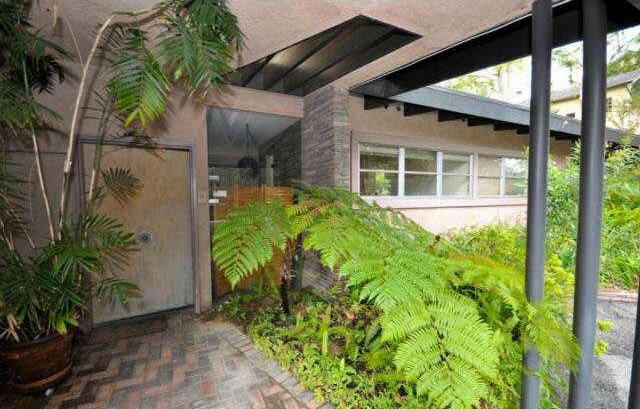 The existing single story 2 bedroom mid-century modern home has approximately 2420 sq. ft., was custom built by the original owners, and has never been on the market. The house is set up off the street on a gentle knoll and is graced with beautiful mature trees. The living room is spacious with vaulted ceilings and a fireplace, and there is a formal dining room. A breezeway separates the house from the two-car garage. Seller will not pay for termite, and retrofitting will be at buyer?s expense. Easy Westside access and close to shops. This is a trust sale. No court approval required.